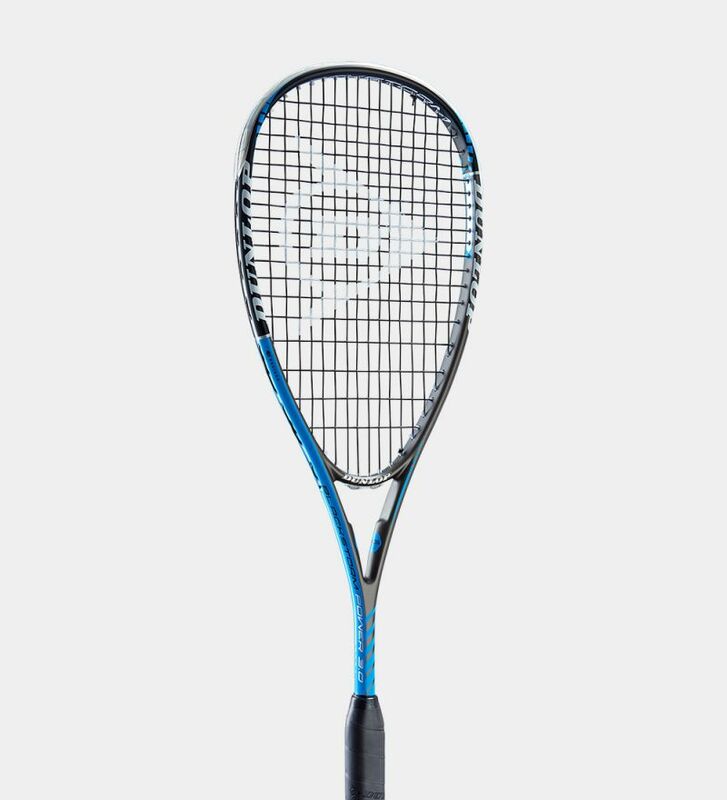 The Power 3.0 has an optimum mix of control and power to make it a great racket for intermediates and beginners. Weights may vary slightly due to production. 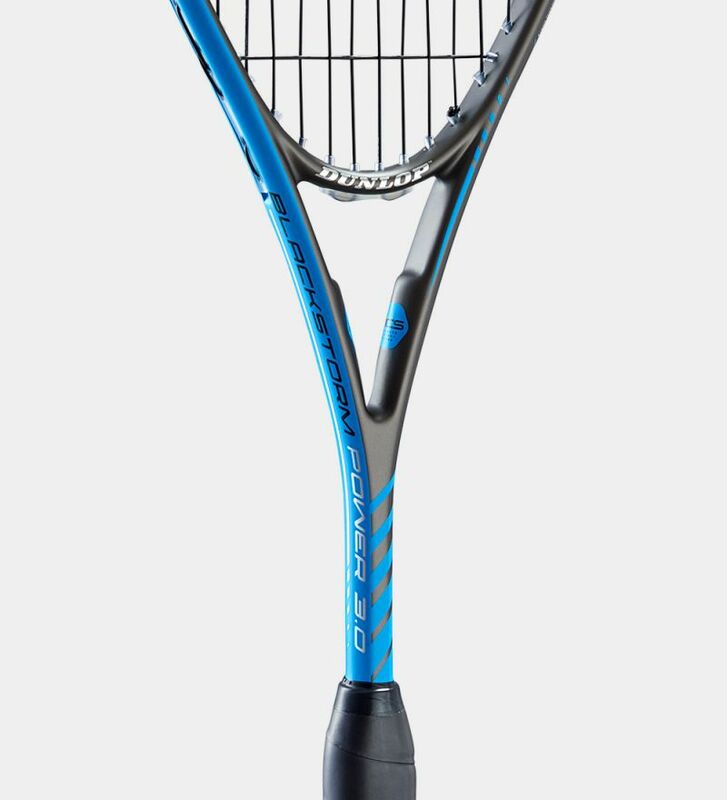 ACS™ (Advanced Control System) technology reinforces the racket throat for maximum torsional strength. This stabilises the racket head during ball impact for superior control. 4D Braided material uses super-light composite fibres aligned in four directions. This is built into the racket layup to stabilise torsional twist making the racket more stable.